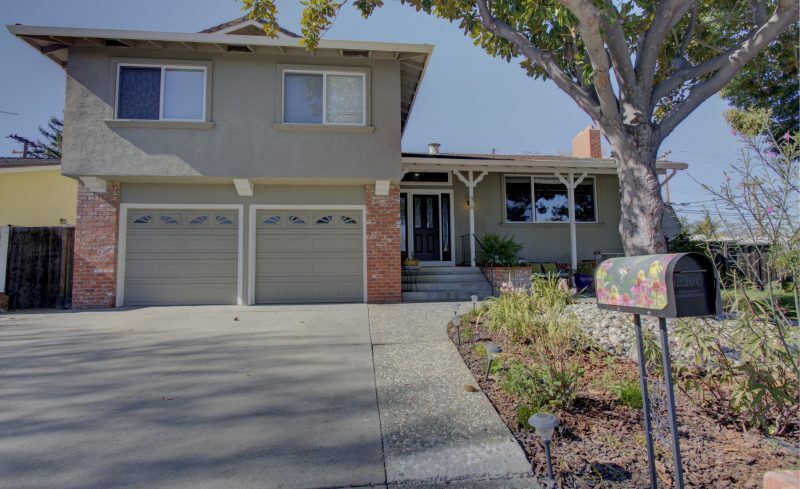 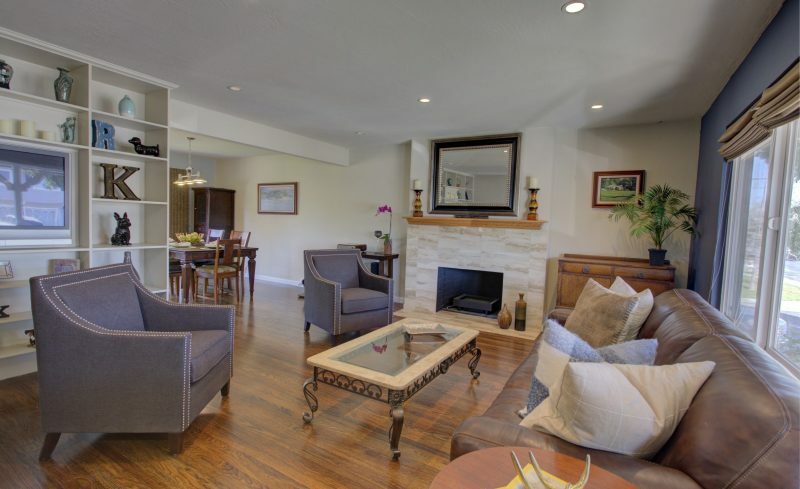 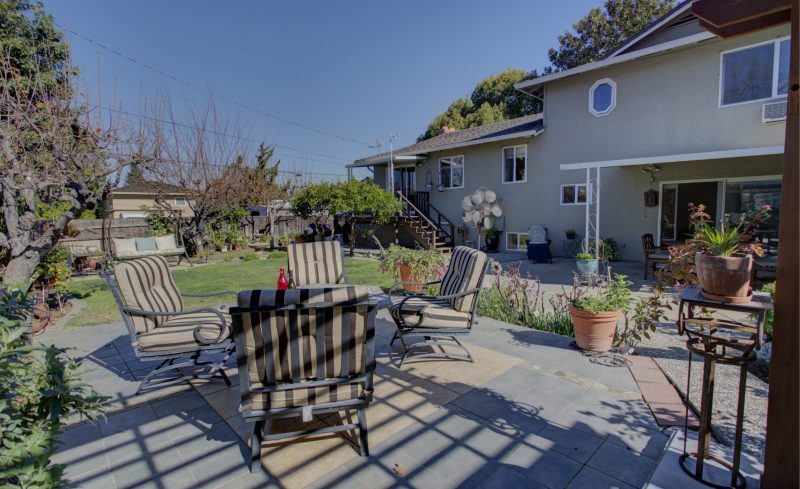 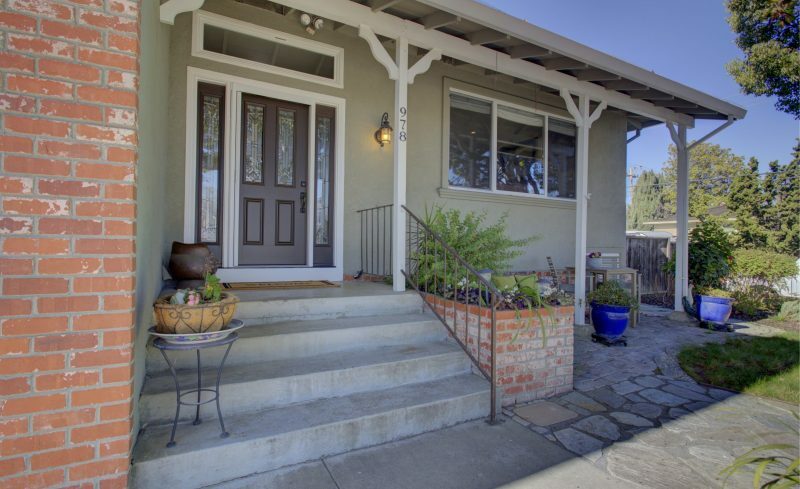 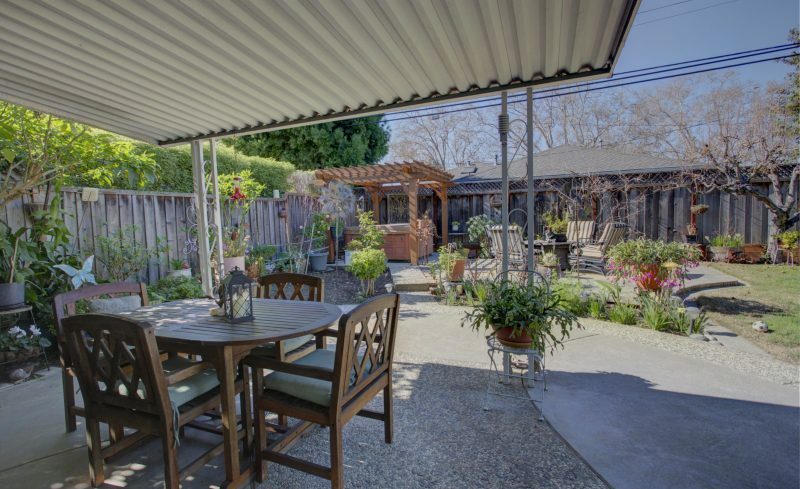 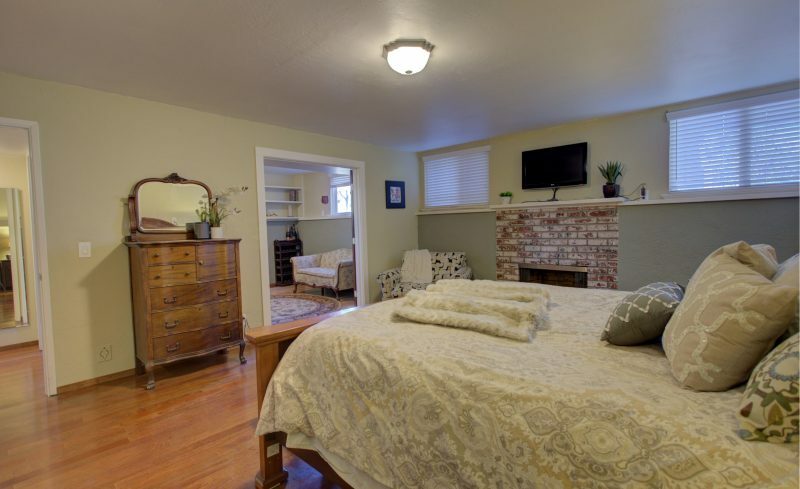 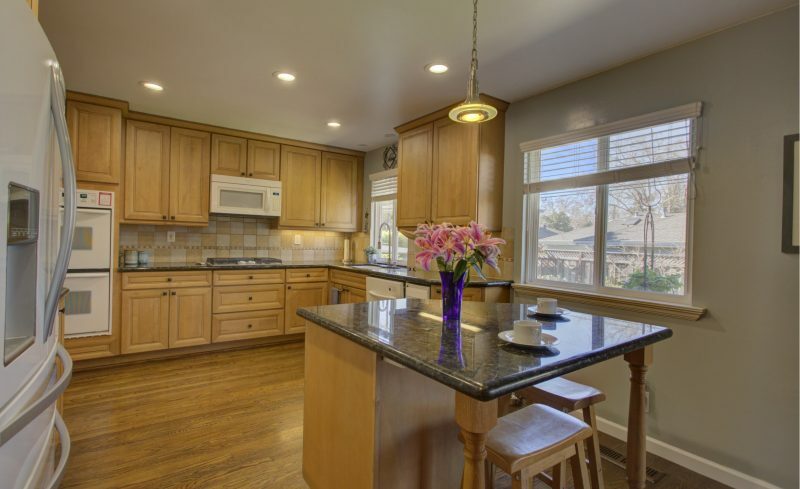 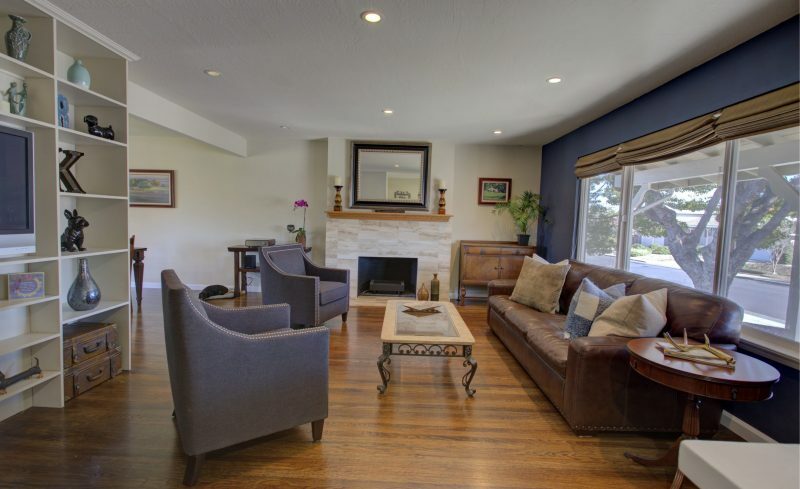 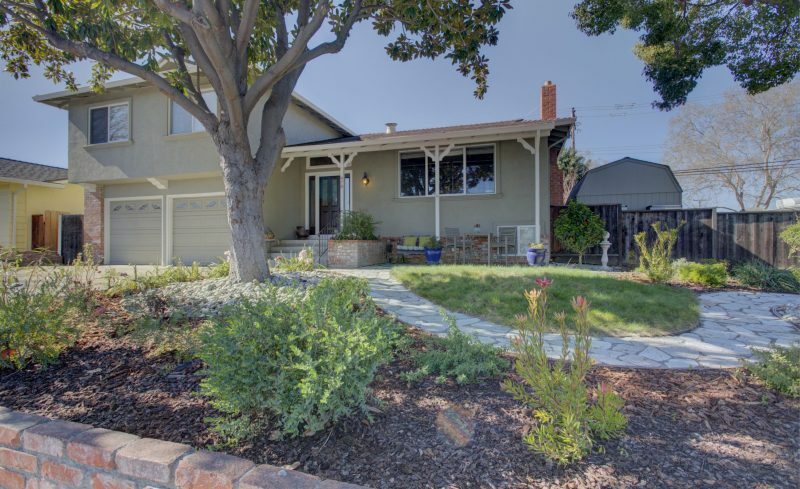 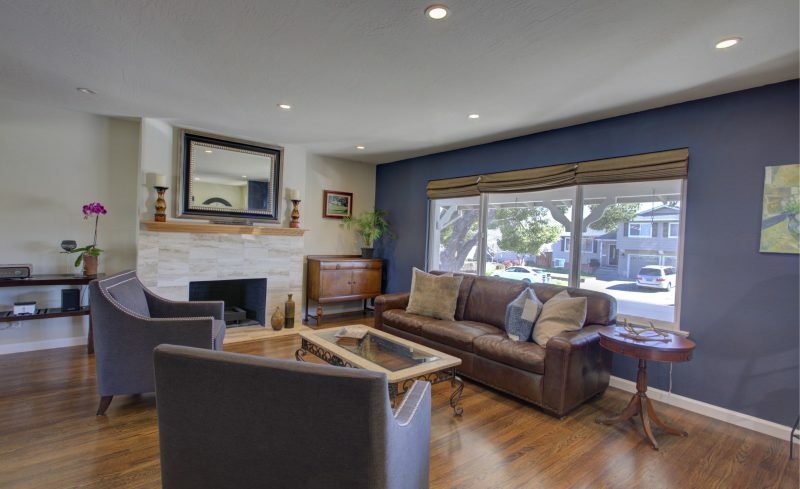 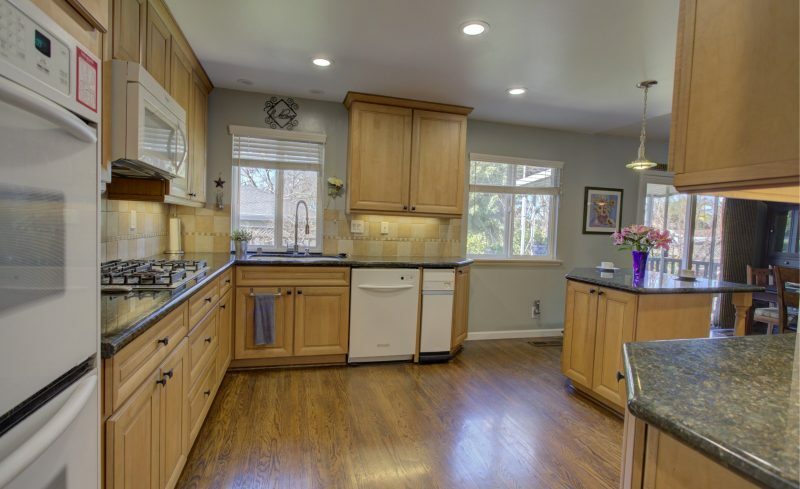 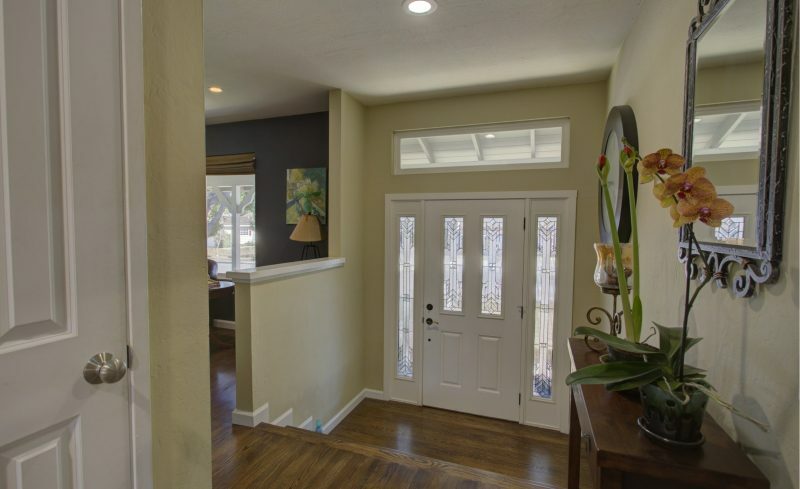 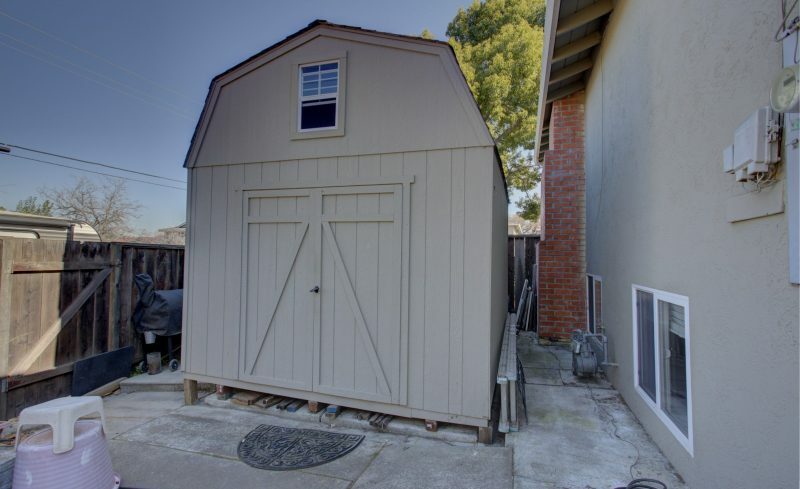 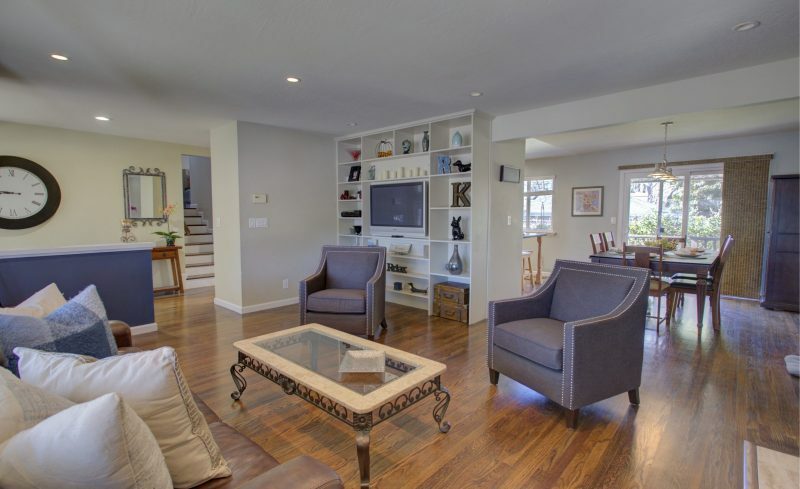 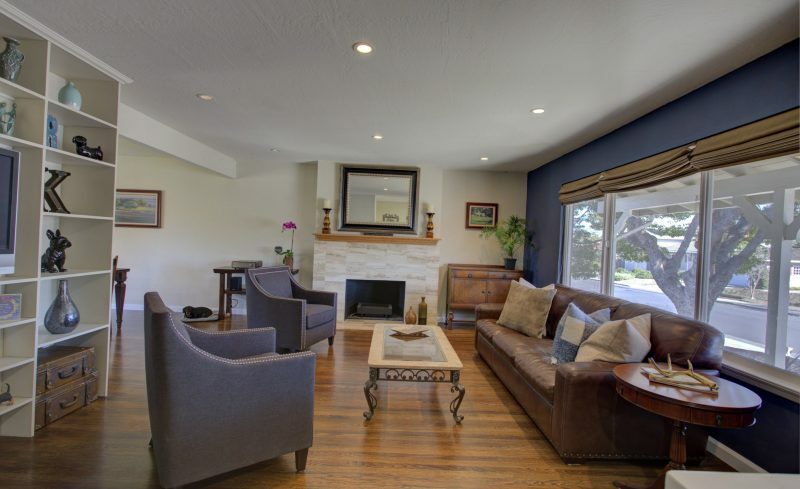 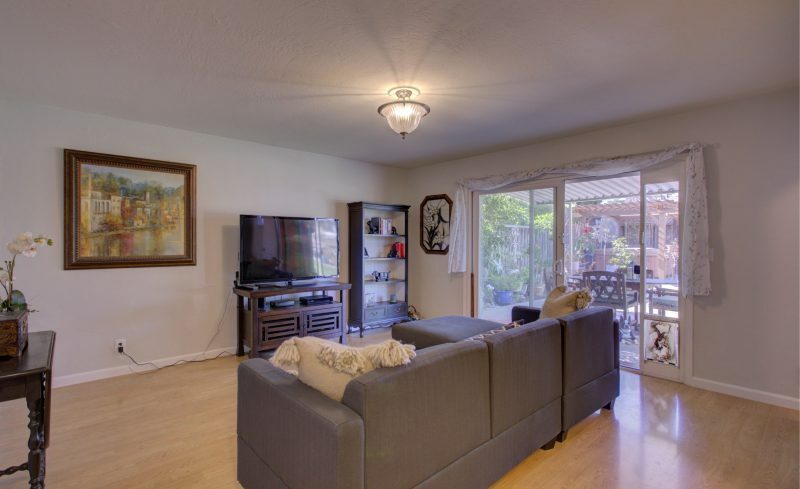 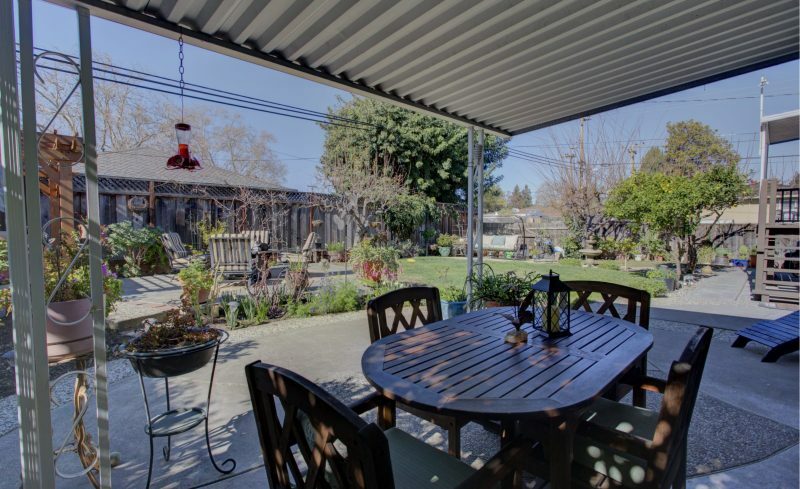 Rare Spacious Santa Clara home in a fantastic neighborhood. 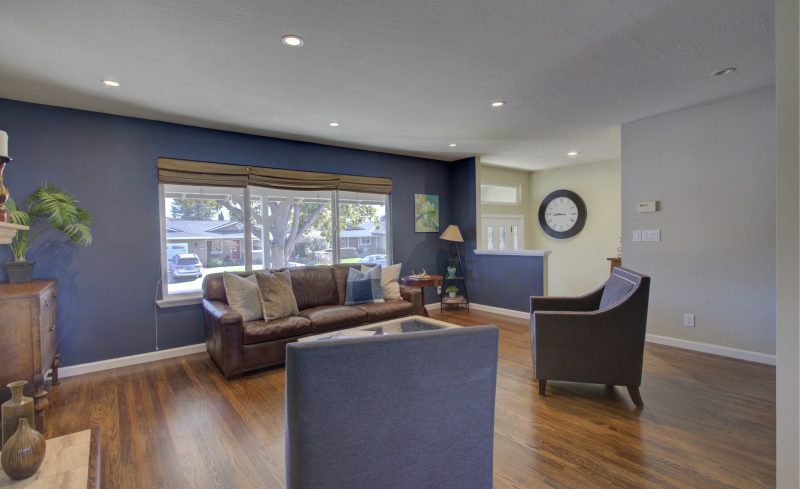 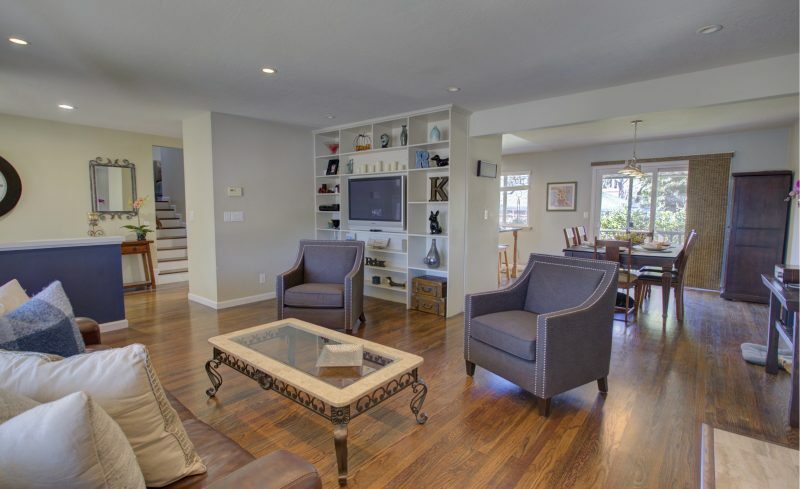 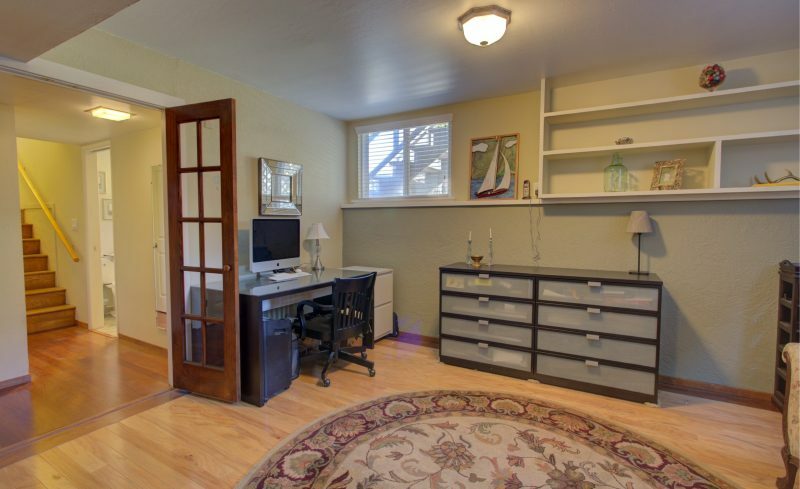 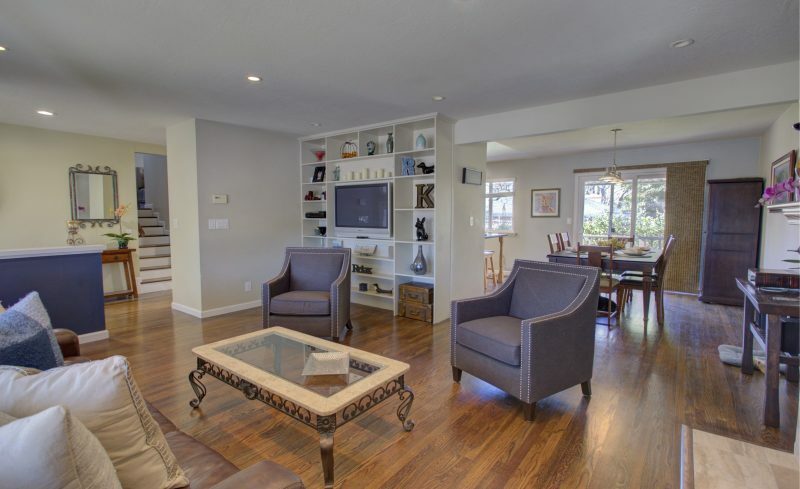 This home is situated on a quiet street and features a wonderful floorplan. 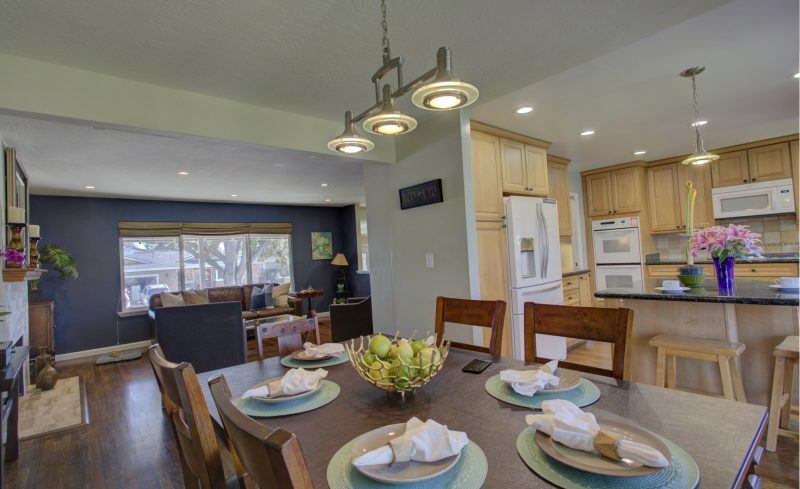 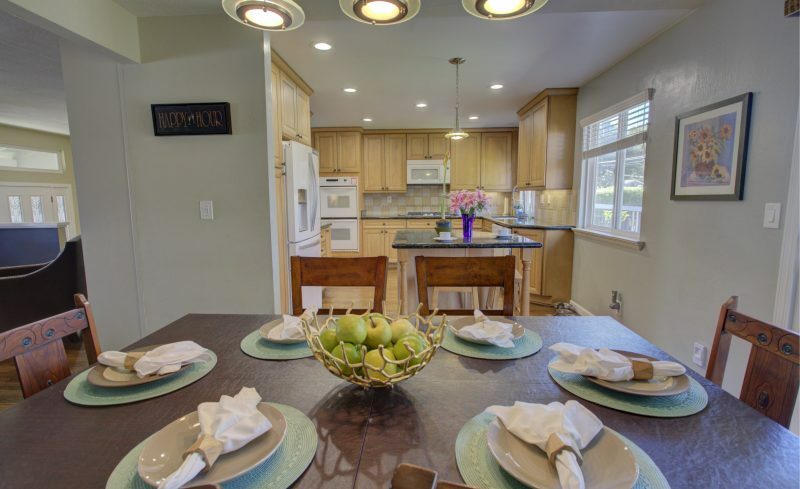 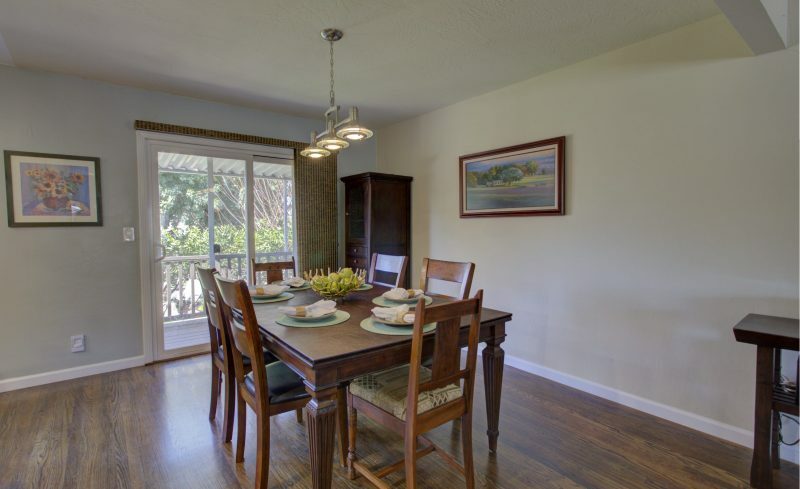 The large island style kitchen is open to the dining area/living room and overlooks the spacious backyard. 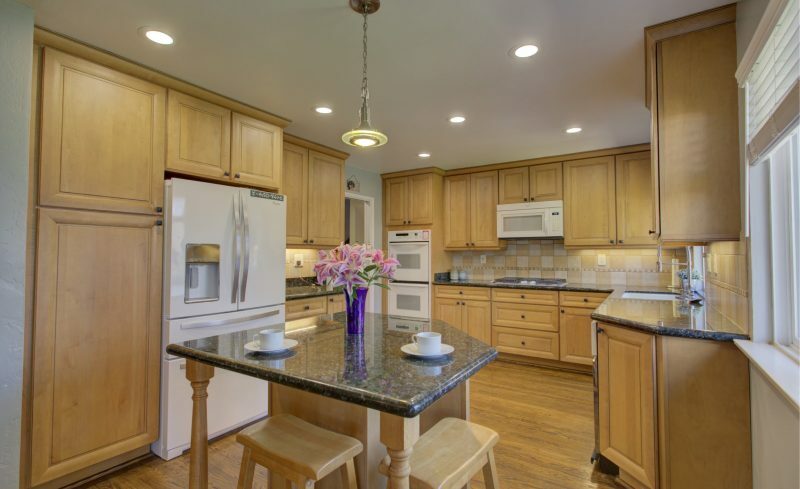 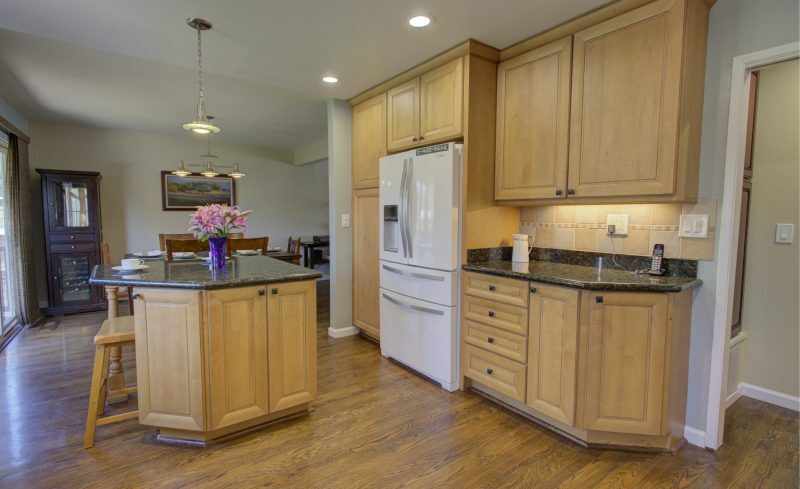 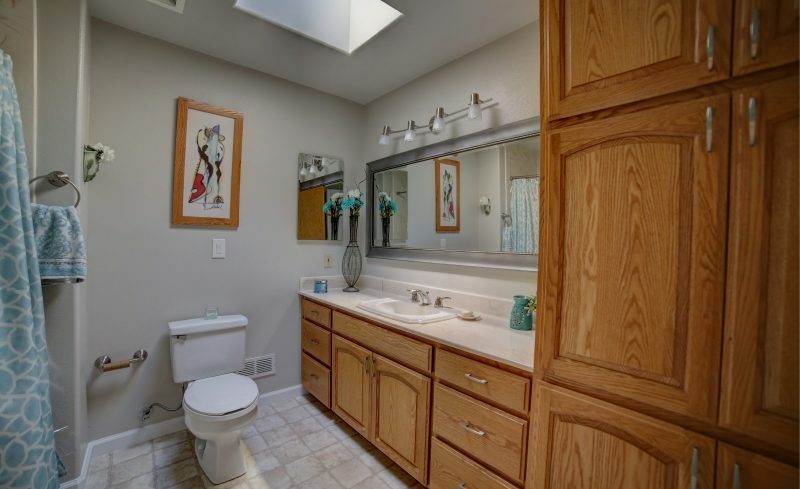 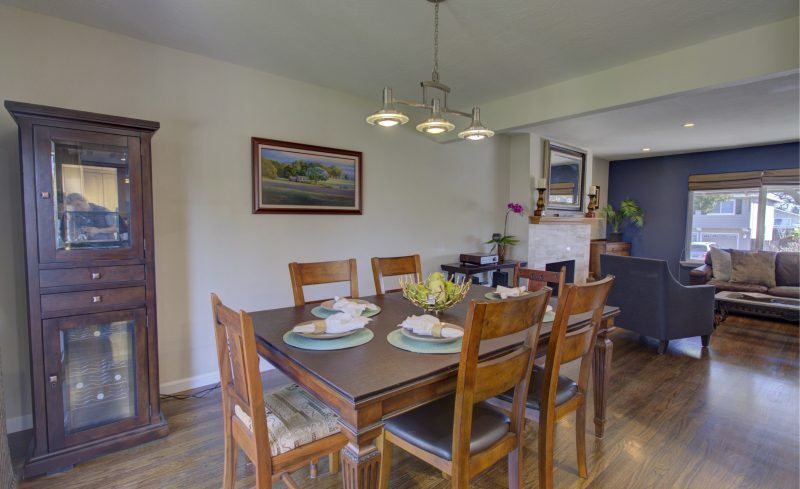 Kitchen has been remodeled and features beautiful maple cabinetry, granite counters, gas cooktop, dishwasher, recessed lighting, and trash compactor.Three large bedrooms are on the second level. 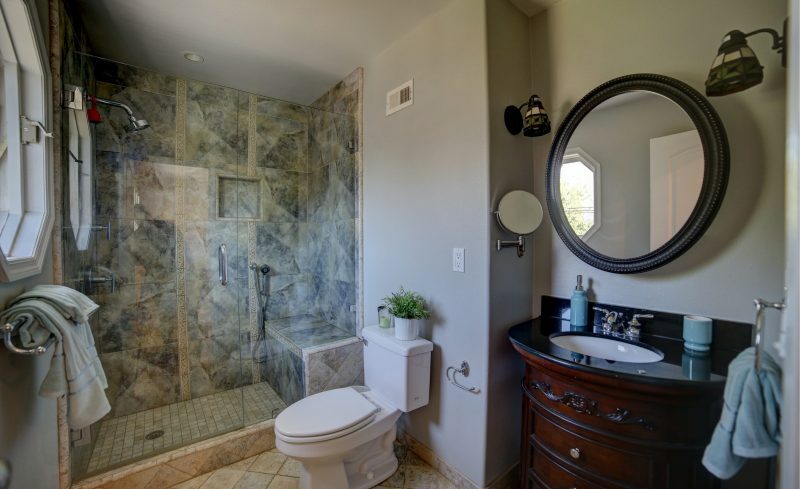 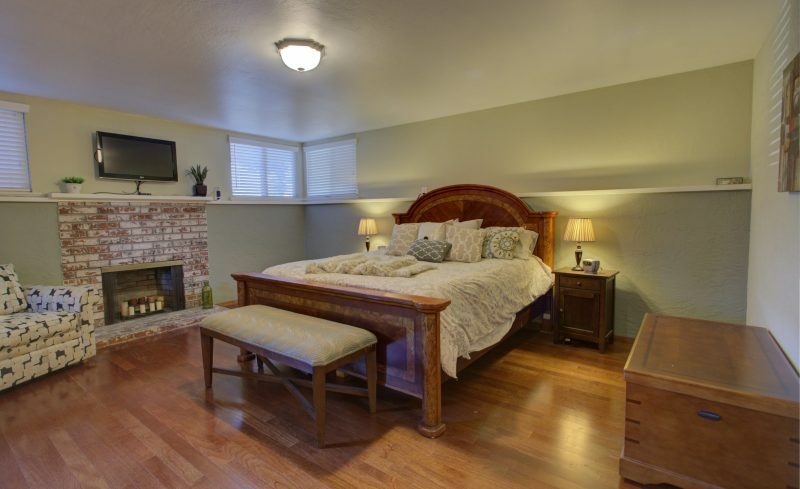 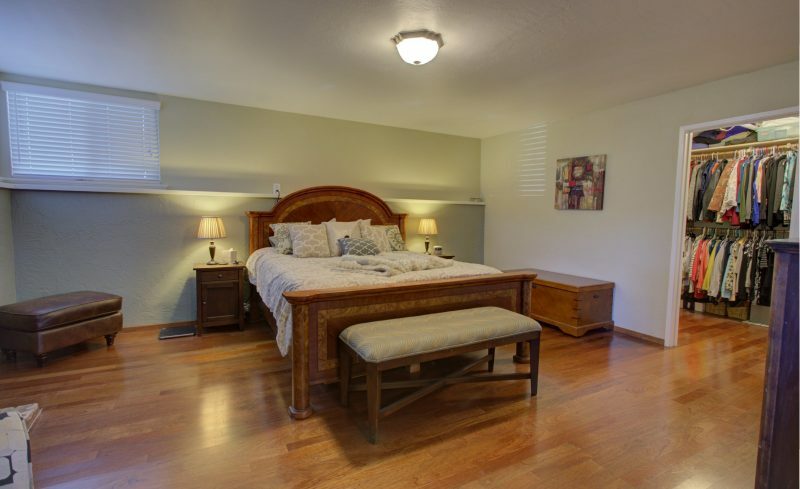 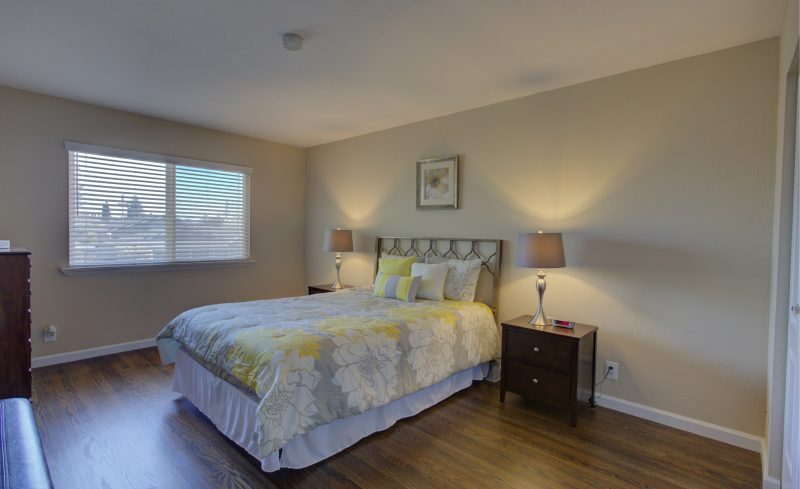 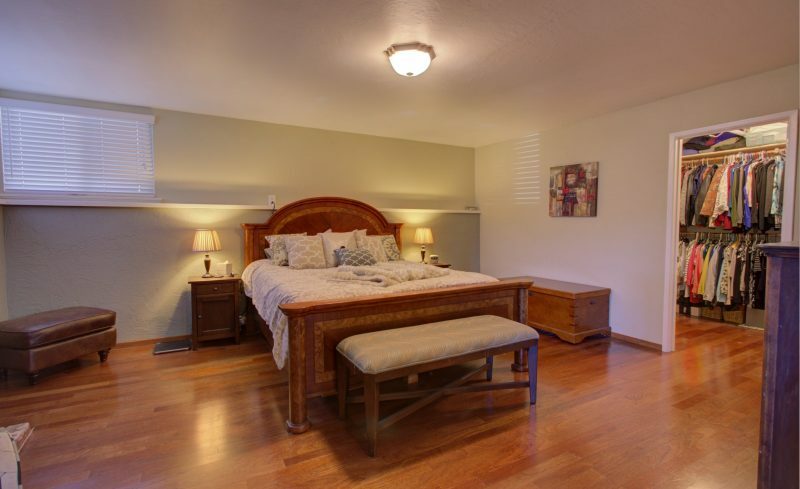 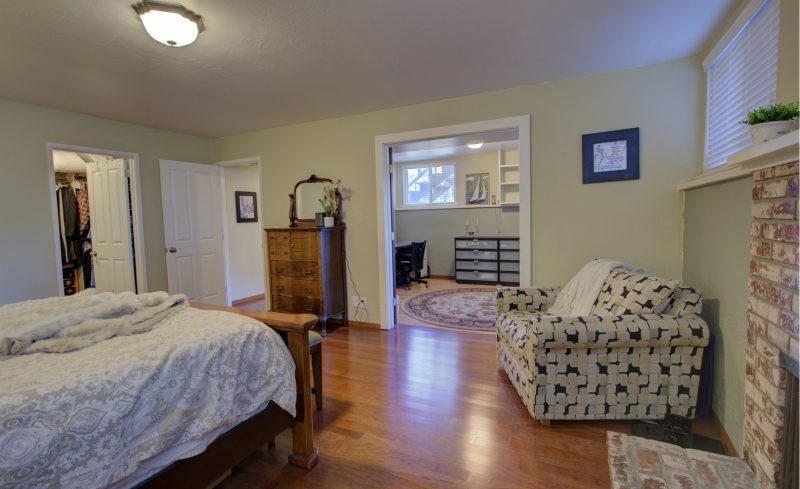 Master bedroom is oversized and has his and her closets and private bath with spacious stall shower. 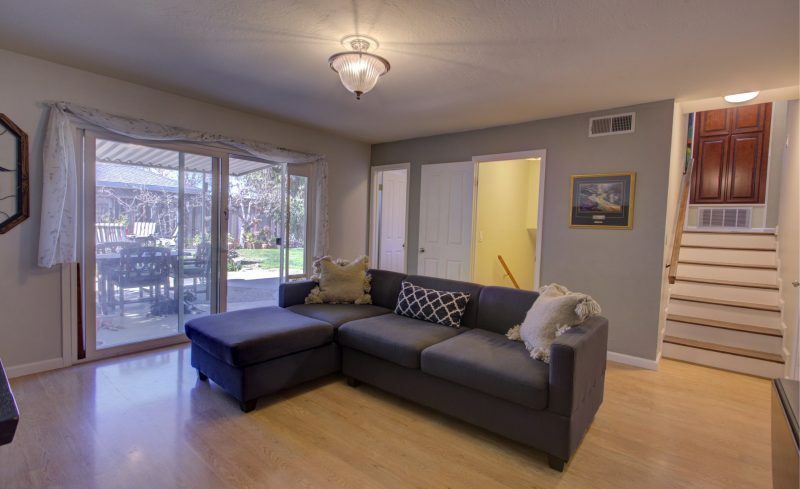 Family room is huge and connected to a convenient half bathroom and overlooks the back patio through a large sliding glass door. 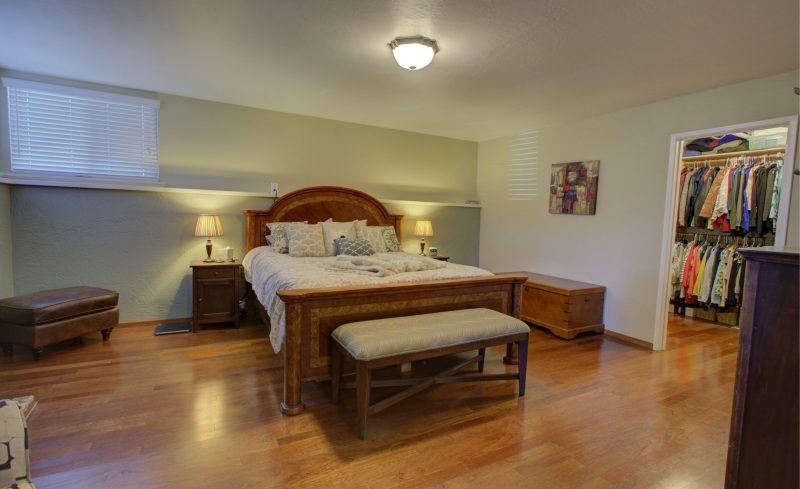 The basement is finished with a full bath, an office and bonus room that can be an additional bedroom or recreation room. 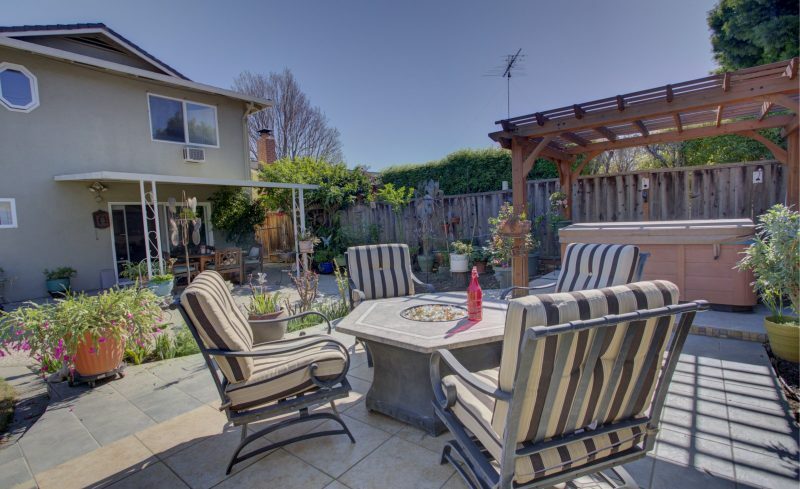 Back yard is large and features two patio areas, lawn area, and prolific lemon and lime trees. 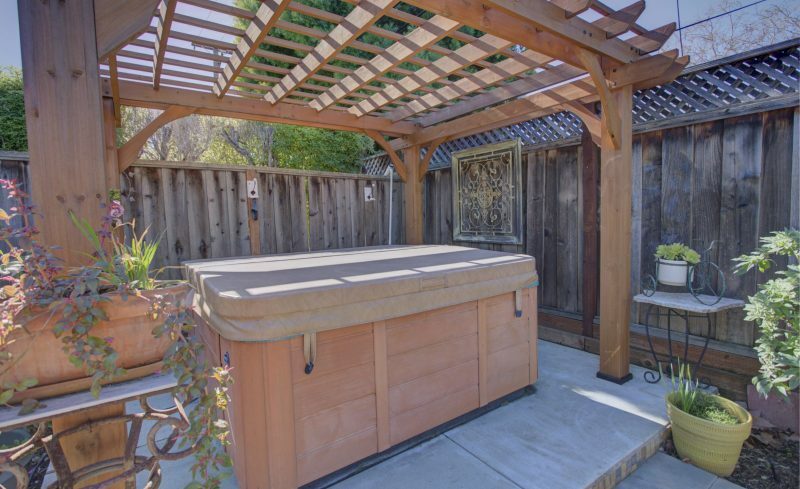 Other amenities include spacious two car garage, central heating, hardwood flooring, exterior spa and gazeebo.